Find out what makes Lenovo PHAB Plus a useful gadget for businessmen. The smartphone, and its use, is constantly evolving, and in an amazingly fast phase. Don’t be surprised to learn that these days, making or receiving phone calls (and texting) actually ranks behind using the device for browsing the Internet, reading and making updates on social network accounts, listening to music, watching videos, and playing video games. Thus, the smartphone is not just a phone. It also assumes the role of a tablet. This could be the reason why Lenovo has created a new device it calls the PHAB Plus. It obviously aims to address the growing demand for ‘phablet’ or phone-and-tablet-in-one devices. Logically, this new gadget erases the distinction between a phone and a tablet. The technology firm has recently launched Lenovo PHAB Plus in the local market. And as always, it did so in style. 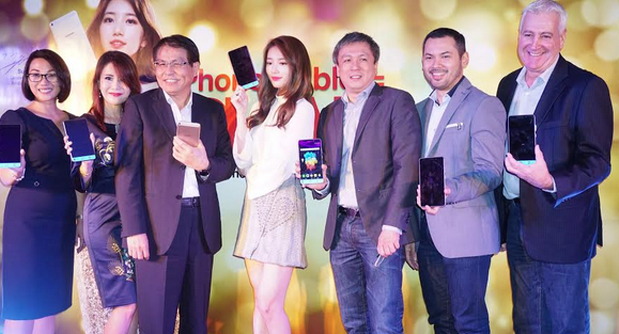 Aside from bringing in the device’s celebrity ambassador, South Korea’s national sweetheart and actress Suzy Bae, the company revealed the interesting features of the new device. 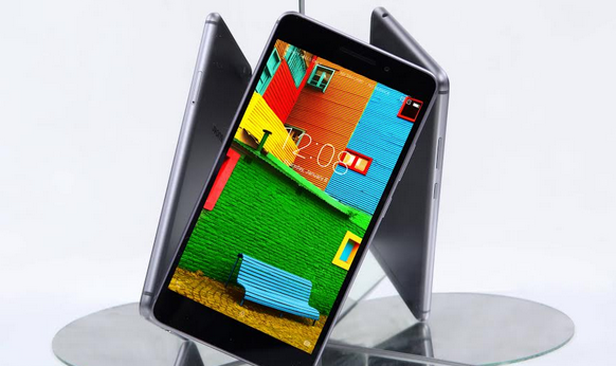 Lenovo PHAB Plus stands 6.8 inches, making it much bigger than an average smartphone and smaller than a typical tablet. It is equipped with 13-megapixel (rear) and 5-megapixel (front) cameras with Panorama Selfie function and dual-LED flash, facilitating photos or videos with more natural color and lifelike skin tones. The new device not just targets the millennials but all other consumers, especially those who are heavy users of smartphones or tablets. There are special features that make it an ideal gadget for busy, demanding, and smart businessmen. Here are those. 1. First, the Lenovo PHAB Plus boasts of its unique ‘Smart Tool,’ a special feature that enables a user to adjust and align photos of presentation slides even if those are taken from any angle. This makes the device useful for businessmen who need copies of presentation slides during important events or presentations. 2. This phablet is designed with special compatibility for left- and right-handed users. It is optimized for single-hand use for more comfortable usage. What’s more? Lenovo makes it possible for a user to simply double-tap the device’s screen to turn it from idle mode to active use. And there’s an option to create a single-hand keyboard that shrinks and snaps to user’s hand position. 3. For businessmen who frequently travel, it is good news that Lenovo PHAB Plus comes with a 3,500 mAh battery, which can facilitate up to 24 hours of talk time and up to 20 days of standby time. The battery life is among the longest in any smartphone or tablet to date. This is possible because of a built-in platform that limits the device’s internal temperature. 4. To address users’ connectivity requirements, the new Lenovo phablet has a dual SIM feature and is capable of faster connectivity via 4G LTW. This ensures fast and reliable connection wherever the businessman is (domestic or abroad). On top of these, the Lenovo PHAB Plus comes with a tag price of P14,999, which can easily be regarded as practical given all its features. It is also available through specific postpaid plans from Globe, with varying cash-out requirements, depending on plan type.